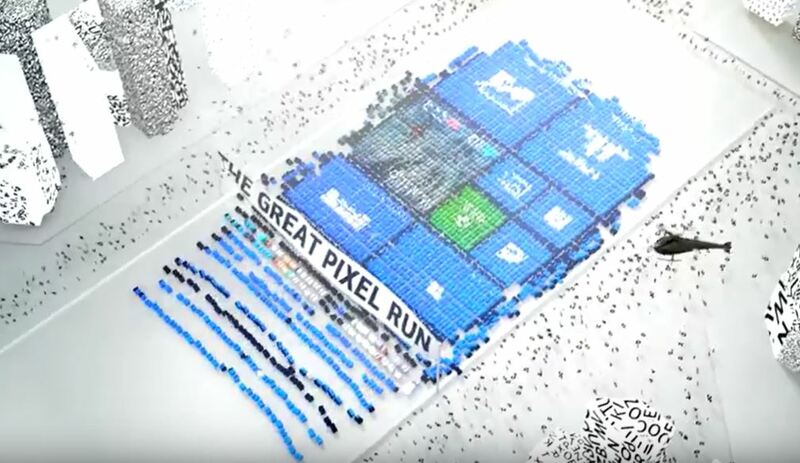 Recently we heard a really happy news that HMD Global became the owner of Nokia’s “PureView” trademark, that was sold to Microsoft as part of the Devices and Services acquisition in 2013/2014. We regularly update you here on the blog about new trademarks and designs HMD protects in the EU, but EUIPO only shows registered trademarks and designs under HMD’s profile, while things with status “Application under examination” don’t show up there. Thanks to TMView and readers finlanders and Nokiafinland that sent tips, we know that HMD filed a few additional trademarks for protection inside the EU and beyond. 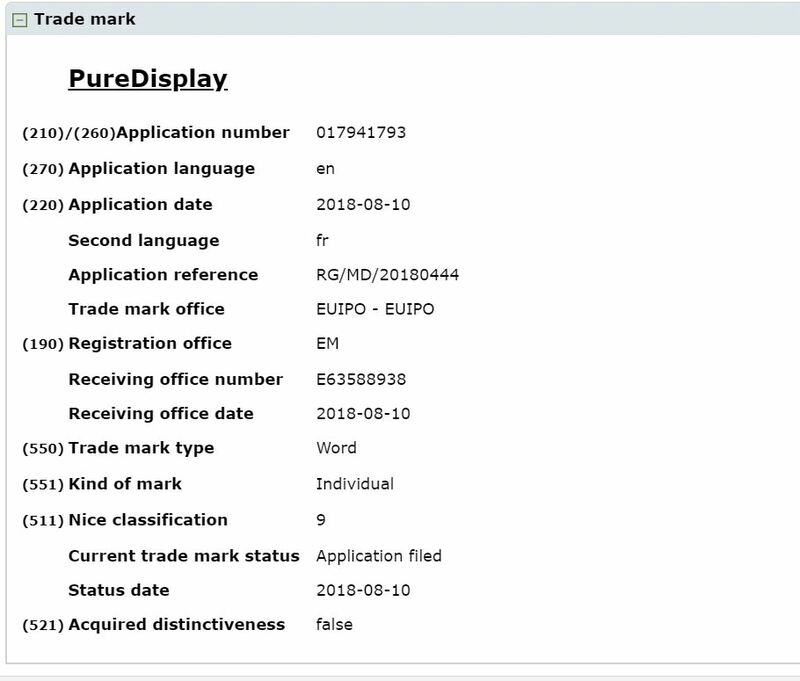 These trademarks are “PureDisplay” and “Face unlock”. Another trademark already registered with WIPO (World Intellectual Property Organization) and with other local offices is “Dual-sight“. HMD already used Dual-sight first with the Nokia 8. Dual-sight is bothie for video basically, or in other words, using the front and rear camera at the same time. PureDisplay was recently filed, on 10th August with “Nice class number” 9 and can be used in these categories of devices/services: Mobile phones; Smart phones; Tablet computers; Handheld media players; Displays for smart phones; Displays for mobile phones; Displays for Tablet computers; Displays for handheld media players; Touch displays; Light emitting diode (LED) displays; Apparatus for recording, transmission or reproduction of sound or images. 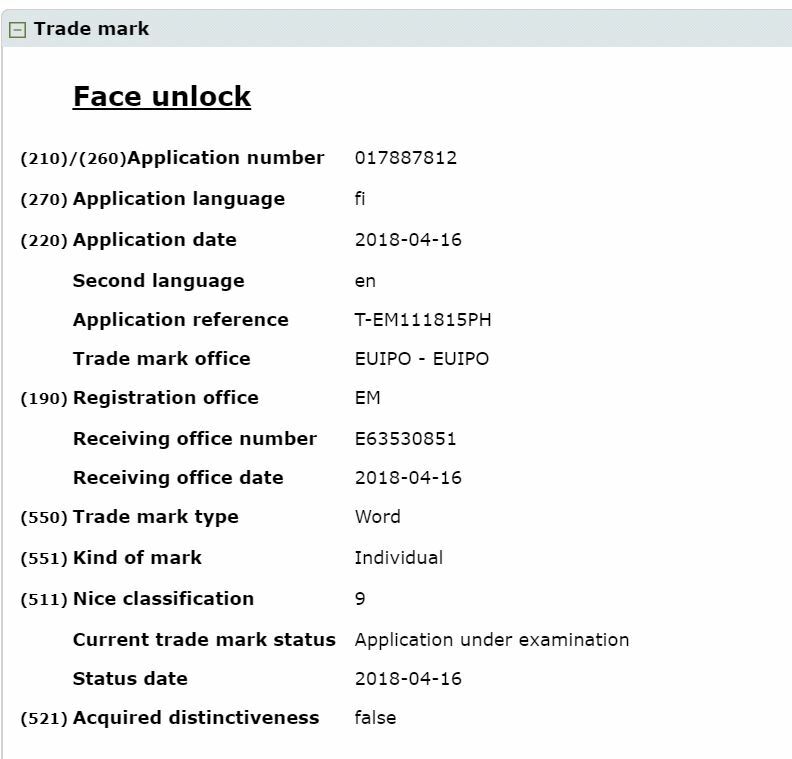 Trademark for “Face unlock” was filed on 16th April this year under the same class number 9 and for use related to goods and services as: Communications equipment; Audio/visual and photographic devices; Computers and computer hardware; Cameras [photography]; Camcorders; Software; Downloadable software; Computer gaming software; Computer application software; Computer application software for mobile telephones; Mobile telephones; Downloadable applications for use with mobile devices. Maybe HMD is waiting to get the trademark before bringing this feature they promised to Nokia devices? Having a trademark doesn’t mean much if behind a trademark we don’t have some meaningful product that the trademark represents. PureDisplay reminds me of PureMotion trademark. Nokia called the display on Lumia 920 PureMotion HD+, describing that it has a high 60Hz refresh rate if I remember correctly. Today, many vendors have special name for the displays on their phones, such as “Infinity display” and similar. HMD using something catchy is fine, but the display needs to have some special feature to carry a distinctive name. Down below check the promo video for PureMotion. PureView is an important trademark and I am really excited to see what HMD will do with it. In terms of designs, the latest design HMD submitted to EUIPO was on 9th August this year, so 20 days ago. No other info about the design is known apart from that. Other HMD trademarks include “HMD Global”, “Asha“, “Tarmo“, “Xpress-On” and the already mentioned “PureView“. I found the trademarks using TMView and the design with DesignView. You have to manually search for “HMD Global Oy” under Advanced Search (owner name) to find the items. HMD’s portfolio at EUIPO can be found here.